Join Vasa lodge members and guests to celebrate the arrival of Spring! The Lodge will supply the korv/sausages, hotdogs, buns, condiments and coffee. Bring your own favorite beverages and side dishes to share. Bring your kayak/canoe or swim if it is warm enough. Or play a game or two of Kubb. Cost: $7.00/person to cover the cost of Lutherwood rental and food. TIME: Starting at 4:00 p.m. until ?? 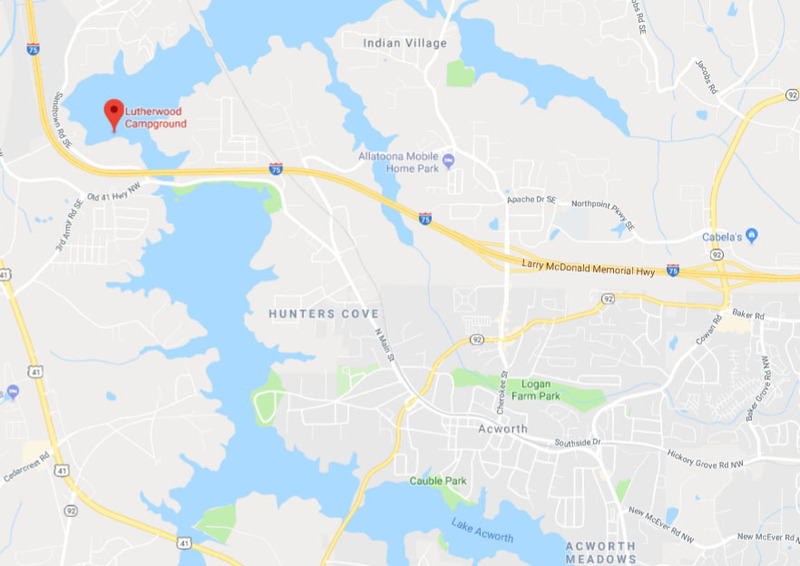 LOCATION: Lutherwood on Lake Allatoona, located near Acworth, see directions and map below. Please RSVP before Wednesday April 24 to Susanne Howard at 770-457-5560, vasalodge708@gmail.com so we know how much sausage to purchase. 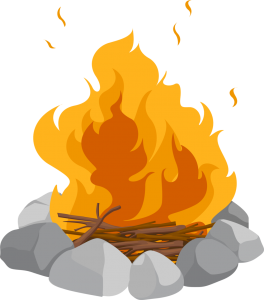 We need 2 more volunteers to help man the grills for the sausages, please let us know if you can help with this! We also need a teenager to open and close the entrance gate (we aren’t allowed to leave it open), the “gatekeeper” will earn $30 cash! Please let us know if you have a child or grandchild who would like to do this! Drive north on I-75 until you come to exit 277 “Acworth” (Ga 92), then turn left onto Cherokee St.
Cross over the I-75 Bridge and continue straight ahead until you reach Main Street in Acworth, About 2 miles from exit 277. Note: Cherokee St. becomes Cowan Rd. as soon as you cross over the interstate bridge. Highway 92 turns right after the bridge. DO NOT TURN, CONTINUE STRAIGHT AHEAD. When you reach Main Street in Acworth, turn right and drive through downtown Acworth and continue into Bartow County. Just after you cross over the Allatoona lake bridge, you will come to Sandtown Rd. then turn right. About 3 miles from where you came onto Main Street in Acworth. Continue on Sandtown Rd., past the Block House Launch Ramp, until you come to Lutherwood, approximately ¾ miles after you turned onto Sandtown Rd. If you come to the Naval Recreational area entrance, you have gone too far.